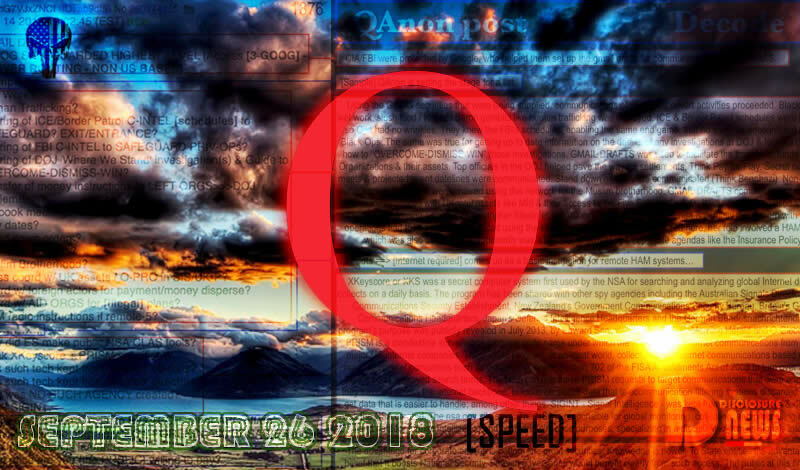 QAnon Graphic Decode 9-26 Speed. By @ExtrovertCovert. This entry was posted in Uncategorized and tagged Disclosure News Italia, Extrovert Covert, love. Bookmark the permalink.